I have experience working with individuals of varying ages, abilities, and aspirations. 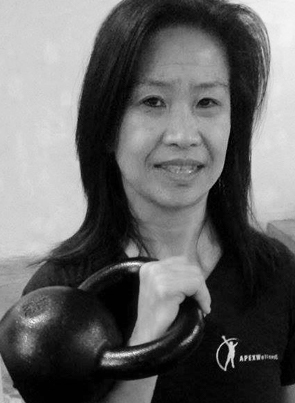 I've been a Personal Trainer since 2003 and a martial arts practitioner and instructor since 1997. I have been actively training in the Choy Lay Fut Kung Fu style of martial arts since 1997 and currently hold a 4th degree black belt. I’m also a certified Women's Self Defense Instructor. My other martial arts and self defense experiences include kickboxing, Muay Thai, and Krav Maga.